Electronic Restoration Services (ERS) is the industry leader in the restoration of commercial and residential electronics, appliances and data recovery. Products are removed, cleaned, tested and re-installed quickly and efficiently so you can be up and running again, rapidly. 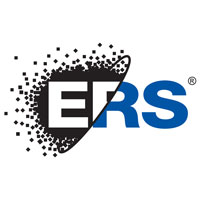 ERS warrants its work on the products it services. Emergency services also available.